Tia Powell Harris’ career as an arts educator began at the Duke Ellington School of the Arts and spans over twenty years. Following her work at Ellington she served first as Manager of Community Partnerships at the John F. Kennedy Center for the Performing Arts and then as Associate Director of Education Programs at the Smithsonian National Portrait Gallery. While at the Smithsonian she also acted as co-chair of the Smithsonian Institution’s Material Culture Forum. 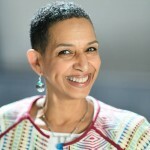 She returned to Duke Ellington School of the Arts in 2006 where she held the position of Dean of Arts and finally Director of Artistic Affairs. Most recently she served as Executive Director/President at Weeksville Heritage Center, a multidimensional museum dedicated to preserving the history of the 19th century African American community of Weeksville, Brooklyn. She holds a BS in Speech and Drama Education and an MA in Communication Arts and Theatre from the University of Maryland. Tia is thrilled to resume her work with Duke Ellington, this time as Chief Executive Officer. Heather is an arts administrator with a Master of Science in Performing Arts Leadership and Management from Shenandoah University, and a Bachelor of Fine Arts in Dance from Montclair State University. She is well versed in fundraising, collaborative leadership in the arts, board management and governance, arts marketing, and institutional planning. 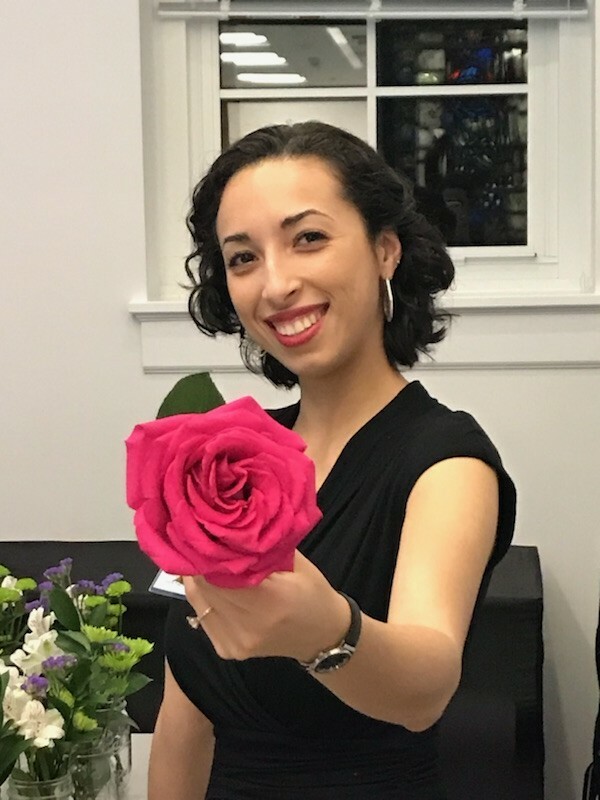 Heather has also studied danceaturgy, dance history, ethnochoreology, choreography, dance pedagogy, psychological foundations of personality and decision making, and American Sign Language. Heather functions as project manager for special events such as our annual gala Evening at Duke’s Place. She also supports our Cultural Arts Circle Membership, and develops digital and print fundraising materials for Ellington.